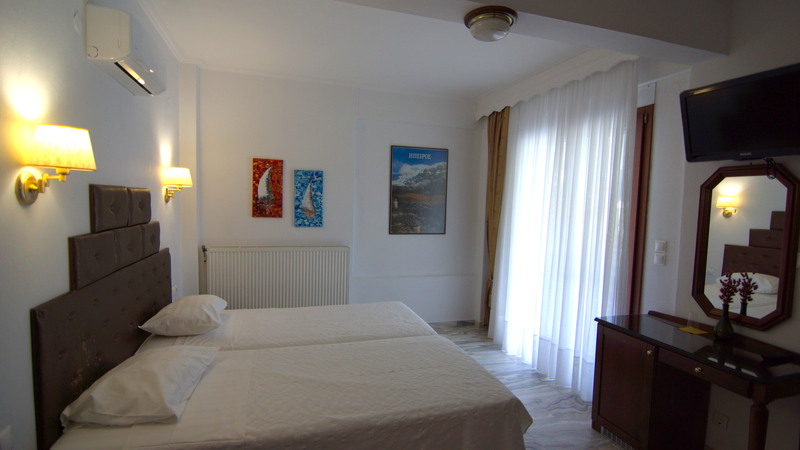 All rooms are featuring high quality matresses and pillows that allow very convinient and pleasant sleeping. Our personal love, care and experience, have helped us build this hotel and allows us to provide maximum pleasure to our guests while preserving diversity on the design. Hotel Eden provides all the services you need. A beautifull swimming pool decorates the hotel entrance and can be used for free from everyone with a reservation. Excellent wifi signal covers the entire hotel area. We can arrange airport pickup service with a small fee. We pay extra attention to high quality home made products that come mostly from our familie's garden! Rooms: Super clean and treated with care. 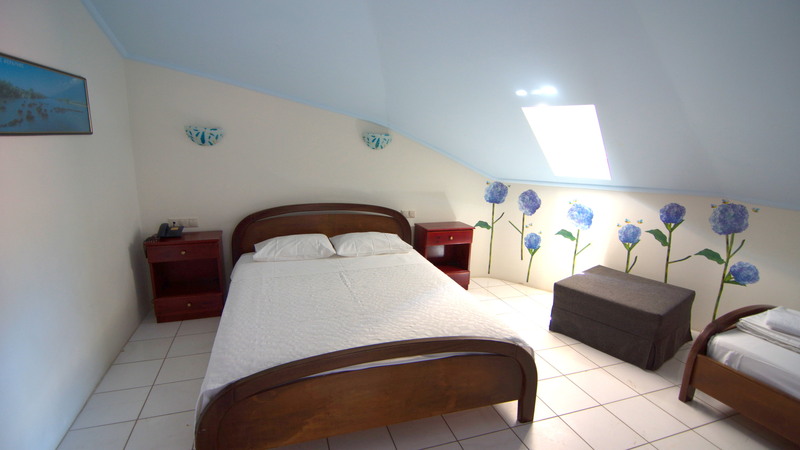 Cozy, homelike hotel with exceptionally hospitable and welcoming hosts! Thank you a lot for everything! We liked this hotel a lot. The hotel room and the bathroom were quite big and very clean. (the rooms are cleaned almost dail , we stayed for eight nights and we even had our sheets changed). They have a swimming pool which - although it is not very big- is perfect for children and adults as well .The breakfast was excellent with home made cakes. The owners -very friendly and helpful, willing to solve any request. I loved this hotel. Room and batrhroom large and confortable. Big balcony. Perfectly clean. Home made breakfast delicious. Close to the sea and the main street. No noise outside. The owners are kind and friendly. Absolutely lovely. Thank you to Mary and Nicos. Most of the time we were staying alone in the hotel, thus it was quiet and just for cozy, lazy and quiet holiday. The rooms are spacious enough, with everything being clean and fresh there. Some of the furniture (like wardrobe) are a bit old, but this just adds to the 'home-likeness' of the place, being as if your grandparents' house! Mary and Nikos - are wonderful people! True example of hospitality and welcoming Greeks - who immediately make you feel at home and try their best to serve your needs! Thank you for the set example! For the warmth you give to strangers coming to your home ) Though later you definitely become friends! All in all, feel free to consider this hotel if you are looking for a quiet stay, homelike atmosphere and warm-hearted people! 23 Zorba Str - 60065 Nei Pori - Pieria. © Hotel Eden 2018. All rights reserved.